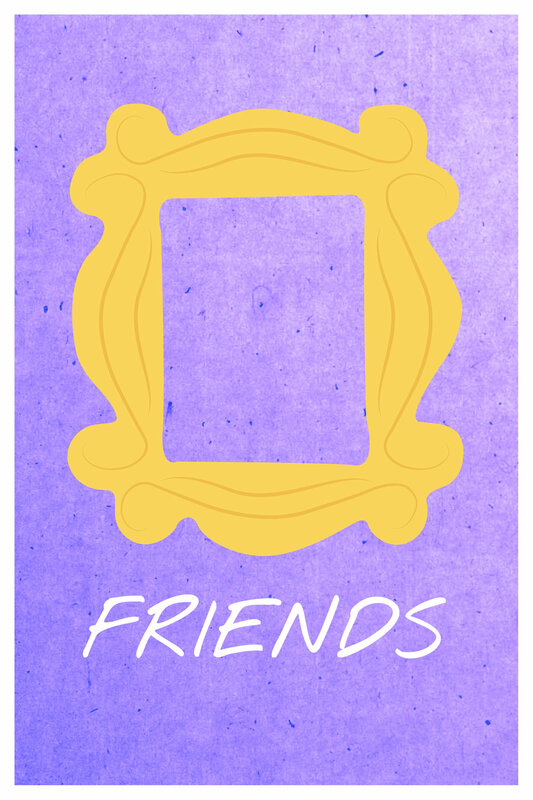 Minimalist posters celebrating twenty years of Friends. 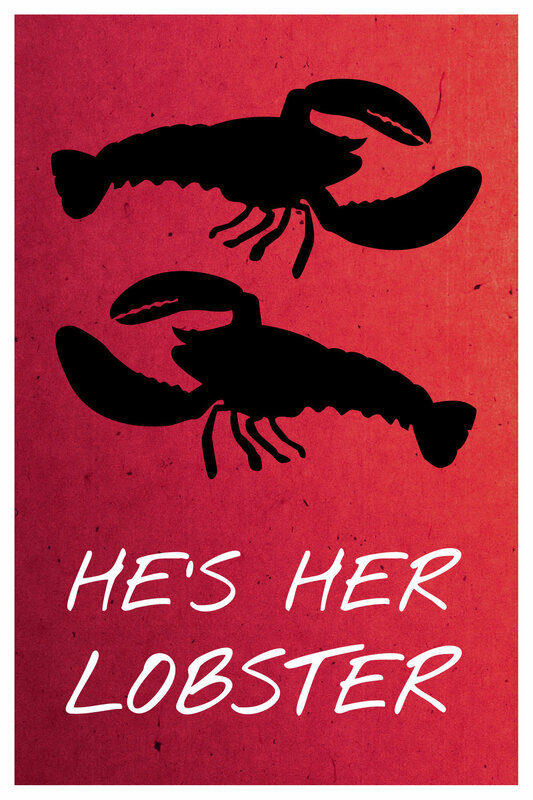 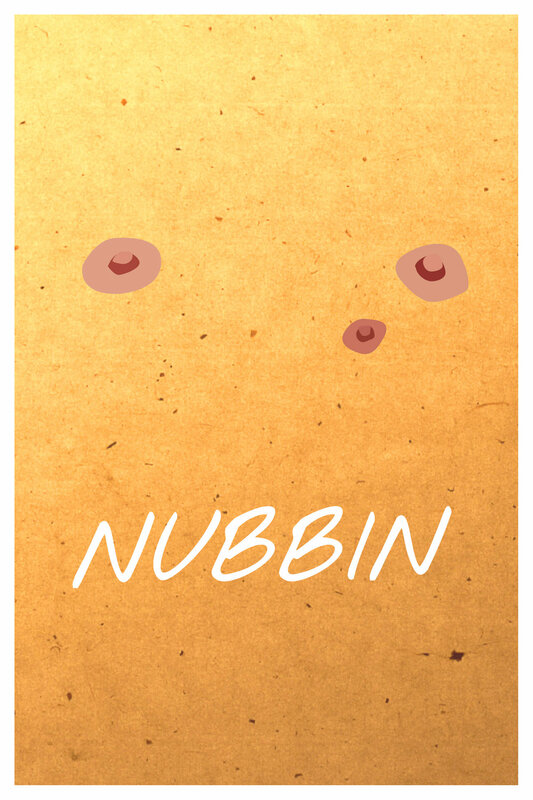 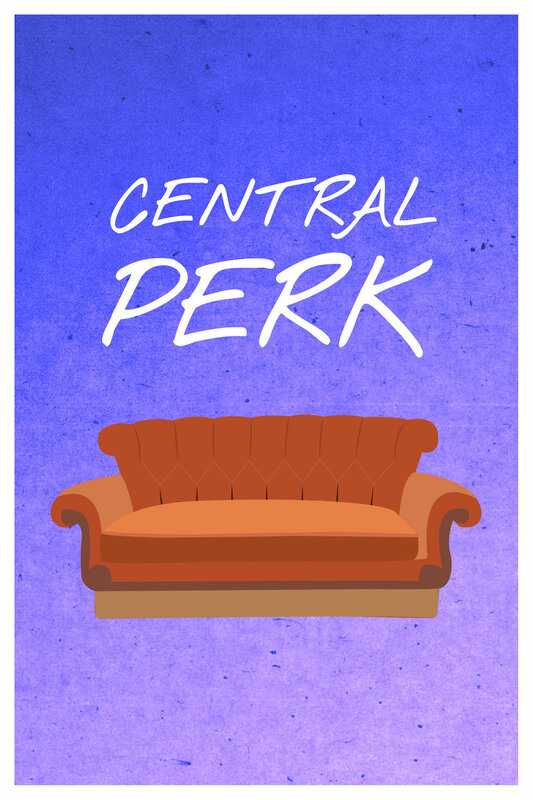 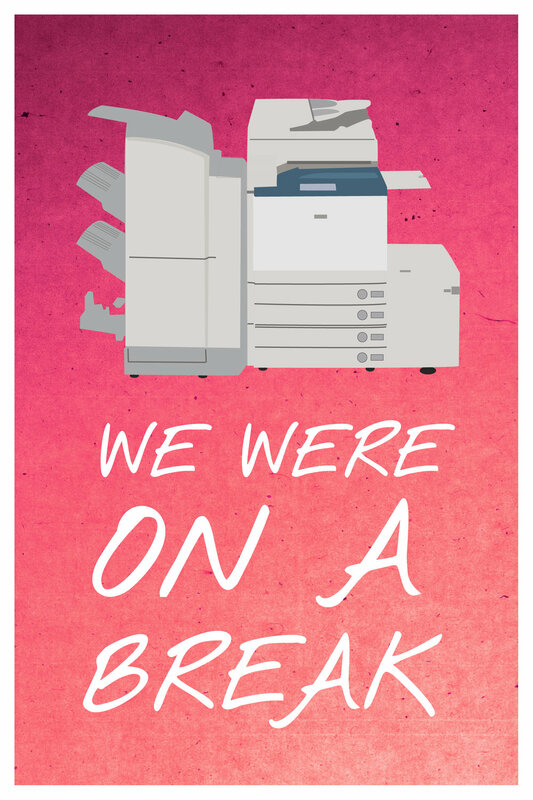 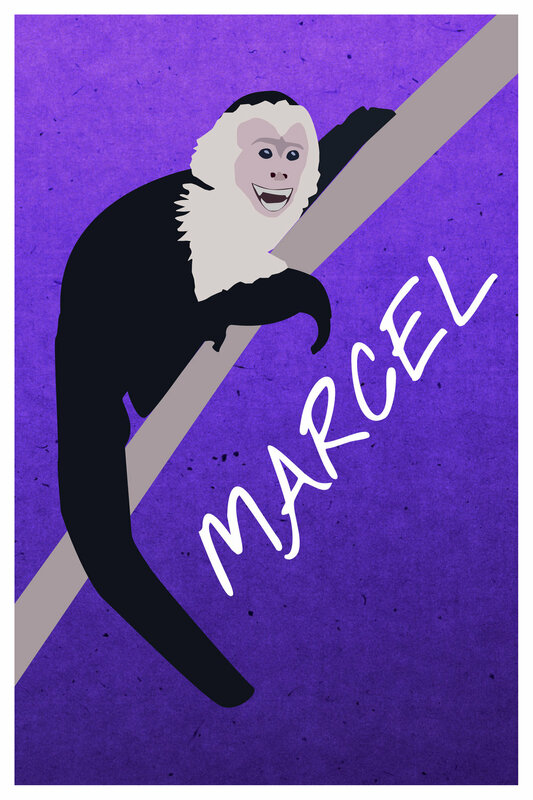 Minimalist posters celebrating iconic moments from the television show Friends. 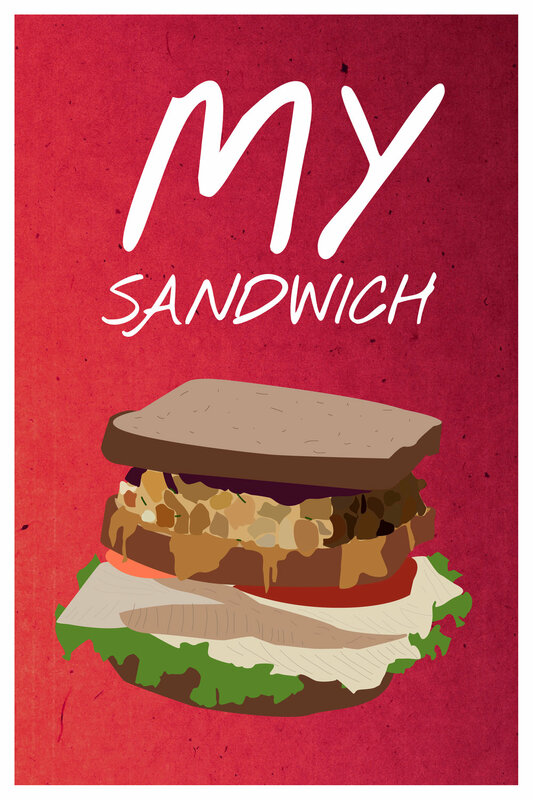 Featured on Mashable, MTV, British Vogue, BuzzFeed, DesignTAXI, Pixel77 and more.